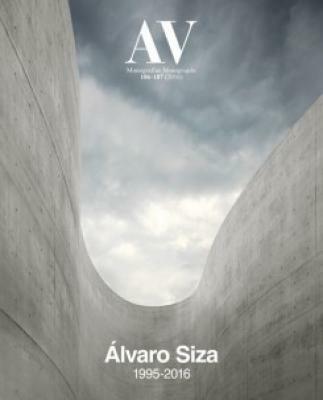 The uniqueness, expressiveness and beauty of his work, as well as a tenacious dedication to his calling, turn Álvaro Siza into an architect that goes beyond the boundaries of the discipline, meriting further consideration: that of a great artist of our time. In this issue AV Monographs takes stock of the recent work of the master born in Matosinhos in 1933, through a selection of thirty buildings that begins in 1995 with the Portuguese Pavilion for Expo ‘98 in Lisbon, and ends in 2016 with the Auditorium in Llinars del Vallès. The issue also includes construction details that unveil how the pure volumes Siza traces by hand are transformed into zinc-plated roofs or self-bearing brick facades.